Don't trust your central bank? Bet against it. Think you know better than the central bank? Paddy Power is giving gamblers the chance to back their own economic forecasts. Think you know more about the economy than central bankers? Now you can bet against them. A gambling company is encouraging risk-takers to pit their wits against the Bank of England and its acclaimed governor Mark Carney. 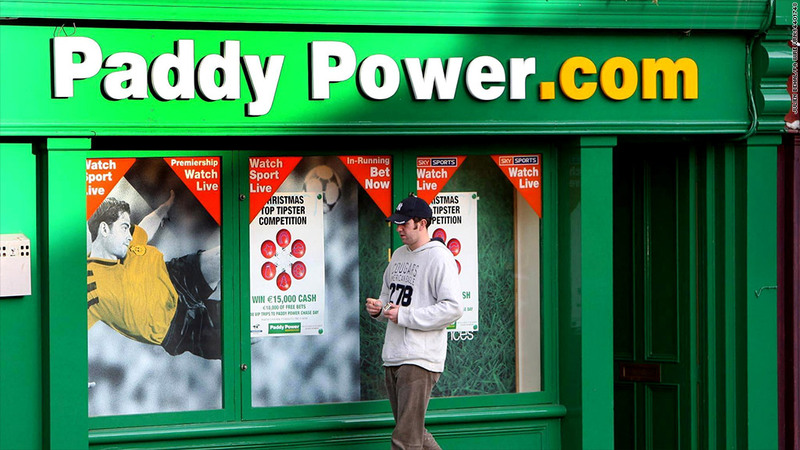 Betting agency Paddy Power has teamed up with the Adam Smith Institute to launch an online forum for gamblers who want to join financial markets in challenging the bank's forecasts for unemployment and inflation rates. Carney's first move as governor was to introduce a policy known as "forward guidance." He said last month that interest rates would not rise until U.K. unemployment falls to 7%, a level the bank doesn't expect to see until 2016. The guidance is supposed to help keep market lending rates low and so support recovery from recession by encouraging more spending and investment. But growing numbers of financial professionals are calling into question his economic prognosis as each new data release suggests the U.K. recovery is accelerating, which could mean Carney has to raise rates sooner than he expects. "While Mr. Carney might opine that no action [on rates] is needed in the foreseeable future, the weight of expectations continues to move against him," said Chris Beauchamp, a market analyst at IG. Armchair economists are, however, much less upbeat than the bank -- Paddy Power's odds show they're currently betting that unemployment will rise to above 8% by June 2015, from 7.8% at present. The online forum has only been running for a few days, and the odds may shift considerably as betting volumes increase. Ultimately, the bank may have to sit up and take notice. Sam Bowman, research director at the Adam Smith Institute, said Paddy Power betting could give a good indication of what will really happen in the economy. "Large decentralized diverse groups are a lot better at coming up with predictions than experts are, especially when they have skin in the game," Bowman told CNNMoney. "It's just an experiment for now. But if this works, it's something the Bank of England should really pay attention to." Bowman is prepared to put money on it. He's placed some private bets of his own, guessing that unemployment will be between 5% and 8% in June 2015.